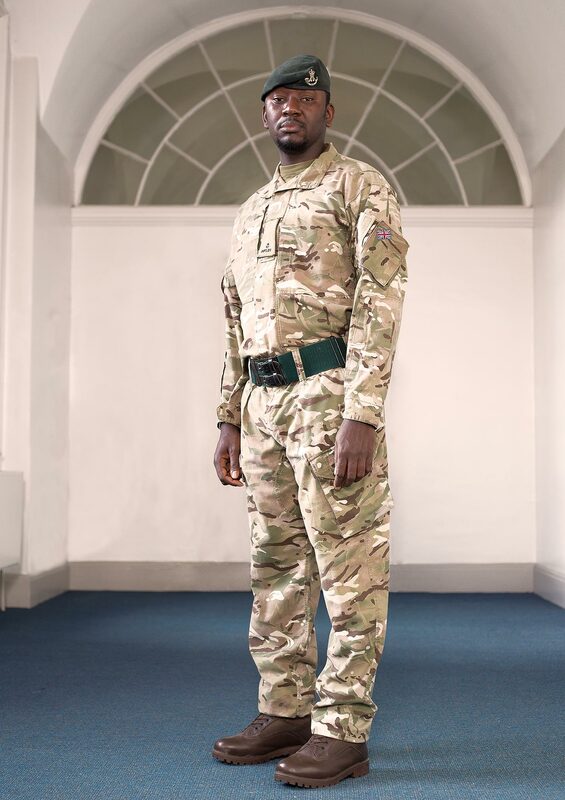 Mohamed joined the Rifles Regiment of the British Army in 2008 as an infantry soldier. During his service as a rifleman, he did two tours in Afghanistan in 2009 and 2011, and several overseas exercises in Belize, Canada, Germany, Kenya and Northern Ireland. After six years in the army, 32-year-old Mohamed left the structure of military life to pursue a career in finance. 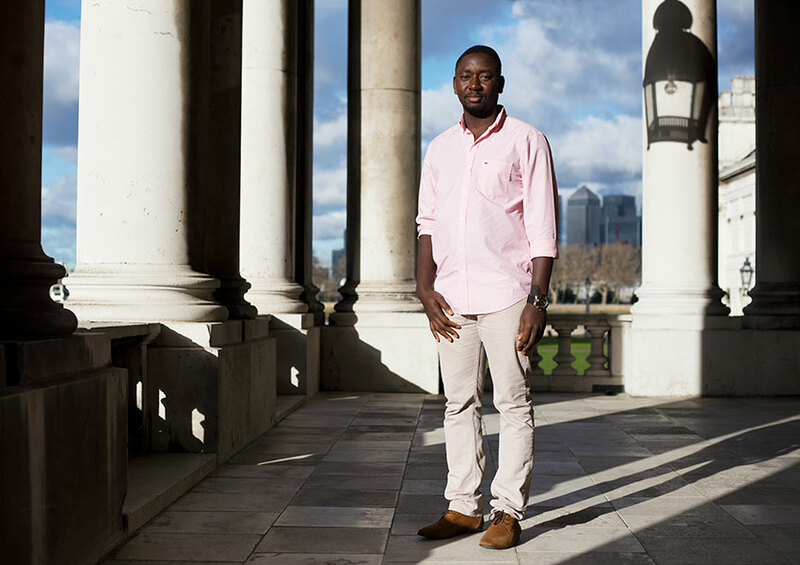 Coming to Greenwich was a leap of faith for Mohamed. The transition from the military to Civvy Street is always hard, and it was complicated further for him by a family bereavement and housing issues, but Greenwich gave him extra support to help him succeed. He is currently Finance Officer at an NHS organisation that provides support to clinical commissioners. 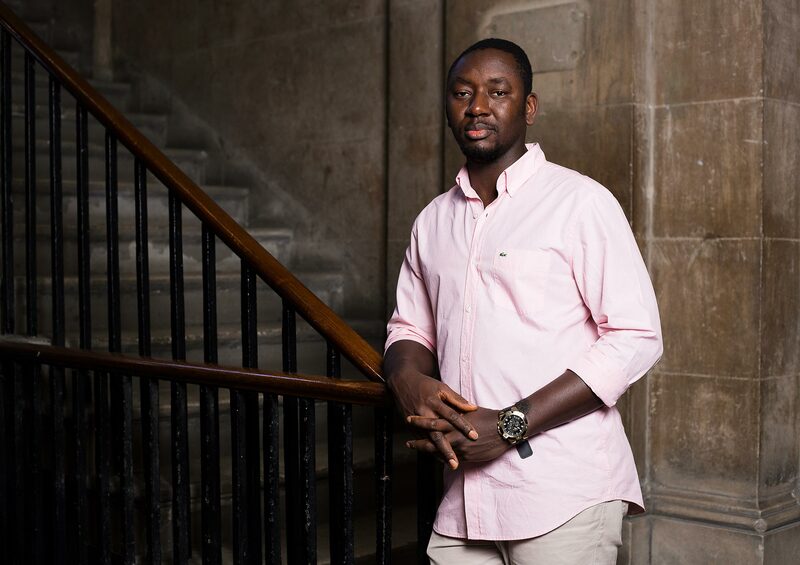 Mohamed’s dream is to be a chartered accountant, and he is studying for his ACCA qualification.